When it comes to splitting pairs in blackjack most players are in a fog. They either never split, or they always split, or in the worst case, they recklessly split pairs with no rhyme or reason. This is unfortunate because pair splitting was introduced into the game as a way for players to reduce the casino's advantage. But in reality an option meant to help the player has turned out to be a money maker for the casino. Every time I observe a recreational player splitting tens (which is an awful play), I visualize a big casino cash register going cha-ching. But it doesn't have to be like this. In fact, by the time you finish reading this section you will learn when and why to split pairs so that you can use this option efficiently to win more money when you play blackjack. The casino rules for pair splitting are pretty straightforward. When you are dealt two cards of the same value, you may split them into two separate hands. 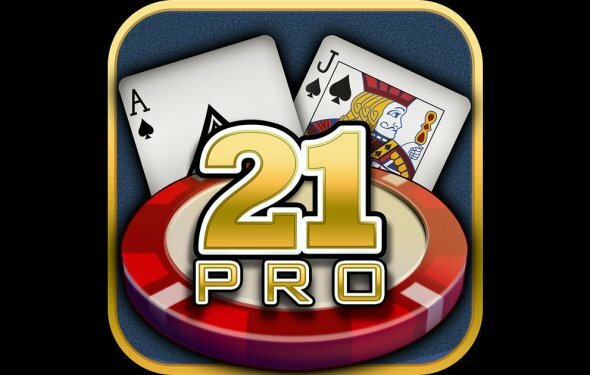 For example, if you bet and receive a pair of 2s, you have a single hand totaling 4. You could play the hand as a 4 and draw additional cards or you could split the 2s into two hands. You activate the pair splitting option by placing another equal bet next to the original bet on the layout. If your original bet was , then you would place another red chip on the layout. Do not place your chip(s) on top of the original wager — simply place it adjacent to your original bet. By doing this, you are signaling the dealer that you want to split your 2s, and play two hands. One hand has a $5 bet and contains a 2, ditto for the second hand. You must play out your first hand (to your right) before you are permitted to play out the second hand. The factors that determine the basic strategy for pair splitting are the number of decks of cards and the playing rules. Note: When casinos offer the more liberal DAS, you will be splitting more hands than when the rules specify NDAS. The basic strategy for pair splitting is shown below in a black and white table followed by a color-coded chart for single-, double-, and 4/6/8-deck games. The black and white strategy table shows your pair in the first column and, in the second column, what the dealer’s upcard should be for you to split. The color-coded chart shows the dealer’s upcard across the top and your pair along the left side. If the letter P (for Pair Split) is shown at the intersection of your pair and the dealer’s upcard that means you should split. Note: All pairs that should be split are highlighted with a blue background. Single-deck game with NDAS, you hold 3-3 and the dealer’s upcard is a 7. You should split. Double-deck game with DAS, you hold 4-4 and the dealer’s upcard is a 5. You should split. Double-deck game with NDAS, you hold 4-4 and the dealer’s upcard is a 5. You should not split. Six-deck game with DAS, you hold 9-9 and the dealer’s upcard is a 9. You should split. You will turn a losing hand into a winning one (offensive strategy). I’ll give a few examples of the math of pair splitting for the bold, defensive, and offensive pair splits.